I have some great news for you! For a limited time, you too, can get your hands on a few of these bricks! 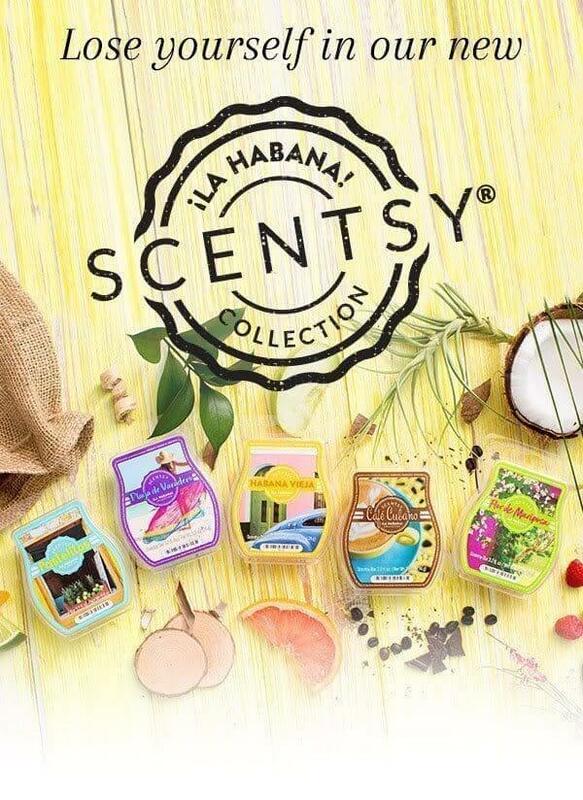 Warm cinnamon, spiced berries, creamy pumpkin, oven-baked apples — cozy fragrances are so easy to love! 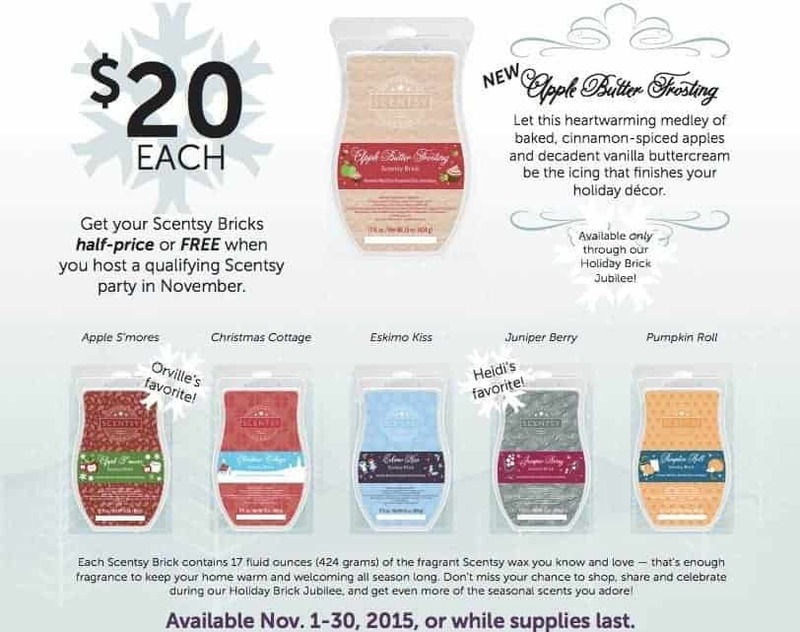 Stock up on your favorite seasonal scents with limited-edition Scentsy Bricks. 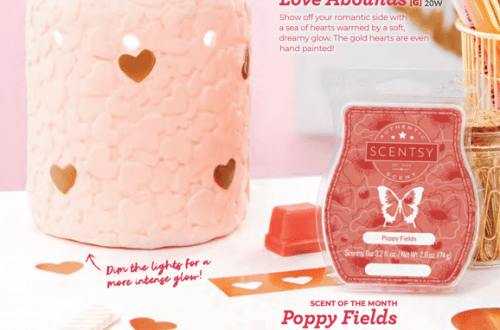 Choose from five of our most beloved holiday fragrances, plus one exclusive new scent!